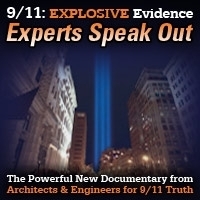 This show was broadcast on August 20, 2015. 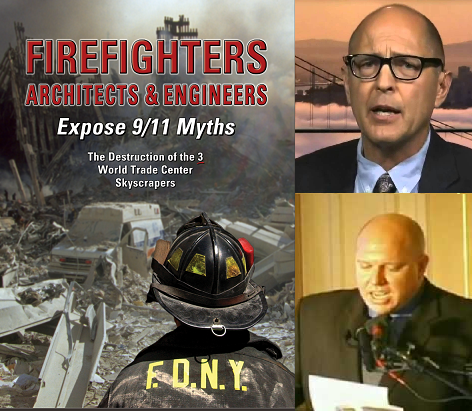 Richard Gage (AE911Truth) and Erik Lawyer (FF911Truth) team up as the guests on this week’s episode of 9/11 Free Fall to discuss their new joint film, “Firefighters Architects & Engineers – Expose 9/11 Myths”, which will be premiering in New York in time for the 9/11 anniversary. 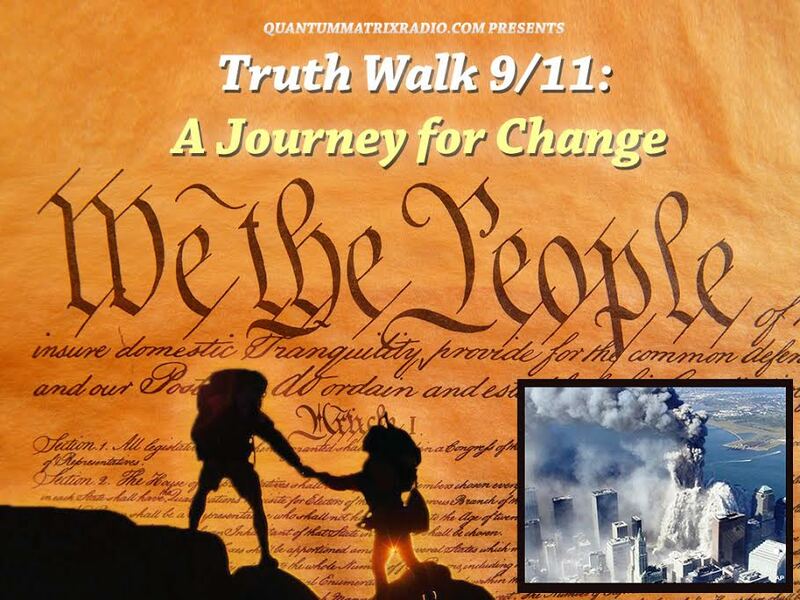 This entry was posted on Thursday, August 20th, 2015 at 12:58 am	and is filed under 9/11, 911 Free Fall, Censorship-Propaganda, False Flag/Fake Terror, Freedom, Justice, News. You can follow any responses to this entry through the RSS 2.0 feed.